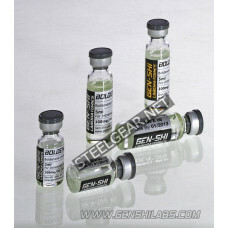 Home » Boldenone(Equipoise) 1000 Gen-Shi Labs. What is Gen-Shi Labs. Boldenone(Equipoise) 1000 mg? Boldenone was first developed as a horse medicine. The active substance is Boldenone Undecylenate. Its often used in bulk cycles but can also be used in cutting cycles. In this case it makes it very odd among steroids. 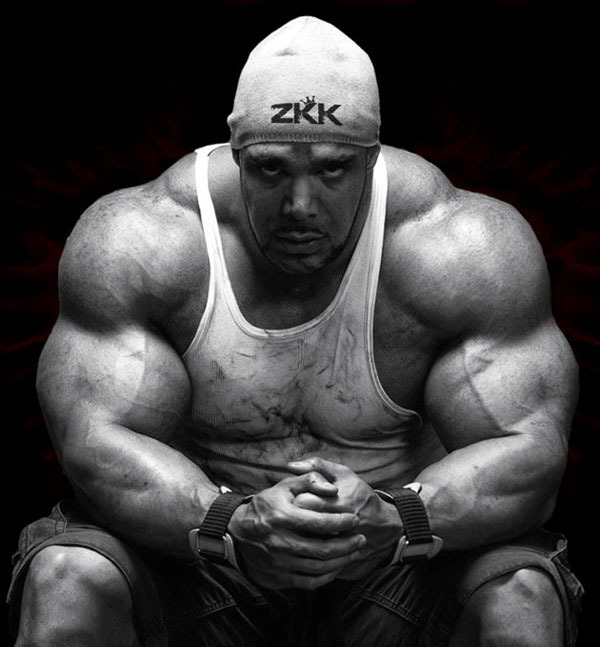 The user will gain a enormous mass especially when its combined with testosterone and deca. This combination will cause water retention so post cycle therapy drugs such as Tamoxifen, Proviron and Clomid will be needed. Boldenone is one of the most mild testosterone among steroids. It has almost no side effects. And is therefore one of the favorite among those who are afraid of the side effects. You can also use this steroid with testosterone propionate for cutting purposes.